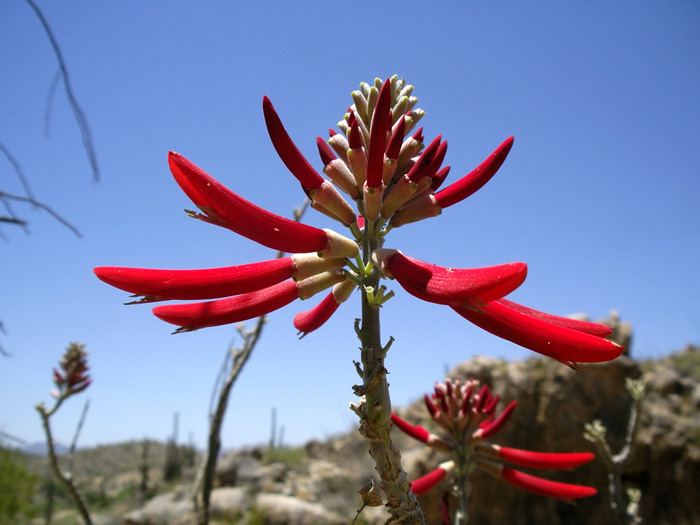 2- Day Sonoran Desert Naturalist Journeys! 1- Day Sonoran Desert Naturalist Journey! 3- Day Sonoran Desert Naturalist Journeys! LIFE IN THE DESERT: ADAPT OR DIE! Fascinating journey around the world – 5 Continents! Remote Land – Stunning Natural Contrasts! Forests, Rivers, Prairies, Wolves, Elk & much more!